Are you supporting a young person with vision impairment (VI) who’s nearly 16? 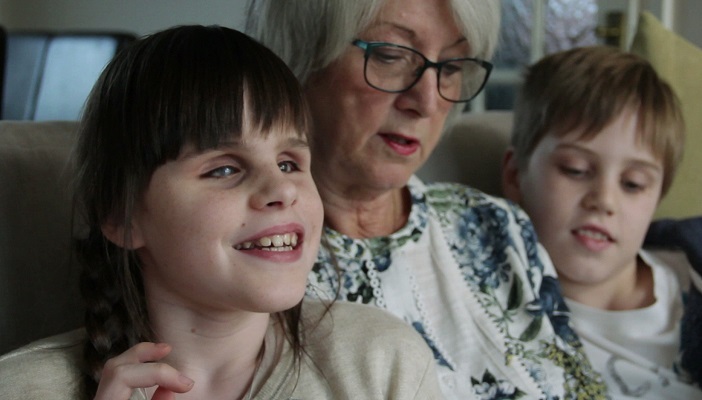 A charity for families of disabled children has launched a new guide for parents on Personal Independence Payment (PIP) and other benefits. You have probably heard quite a bit about PIP, the new benefit for young people and adults aged 16-64 that is gradually replacing Disability Living Allowance (DLA). Now, Contact a Family’s expert advisers have written a comprehensive guide to the benefit. Although PIP looks similar to DLA in some respects, it uses entirely new rules to decide whether you qualify for the benefit and at what rate. Most people will also be asked to attend a face-to-face meeting with a health professional when they are being assessed for PIP. Young people turning 16 who currently claim DLA will be asked to claim PIP after their birthday (DLA will remain as a benefit for children under 16). The new guide takes you through how to complete the questionnaire, what tests are used to decide if someone is eligible and the scoring system. When a child turns 16 they can also choose to claim other certain benefits in their own right. You may have to weigh up if this leaves you better or worse off as a family. The charity also explains what happens in these circumstances in the guide. Call Contact a Family’s freephone helpline on 0808 808 3555 to order your free print copy of the guide to Personal Independence Payment and other benefits at 16.